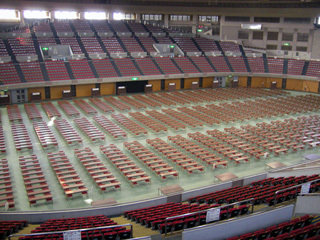 The Nippongaishi Hall is a multi-purpose hall-style arena that can accommodate up to 10,000 people, and includes both fixed and movable seats. 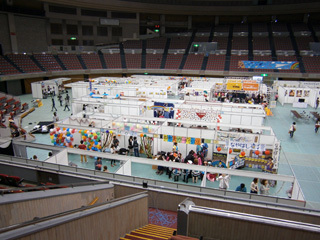 It can accommodate various events such as concerts, conventions, exhibitions, and shows. 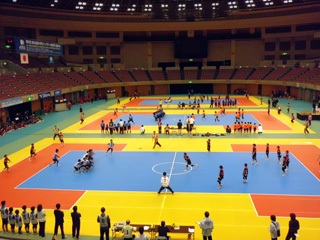 It is also can be used as an indoor sports hall in Nagoya. 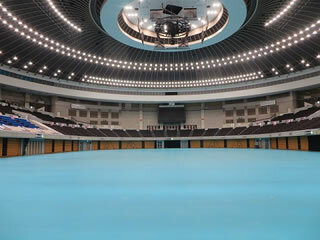 The Nippongaishi Hall has sufficient indoor floor space for a 160-meter oval running track. It can used for school and company athletic meets, and can be used for volleyball and badminton tournaments. 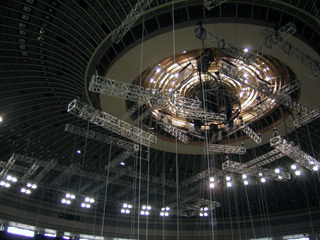 It possible to arrange the floor seating in the Nippongaishi Hall to suit the genre shows and concerts in order to create a more intimate environment for performances. Thus, it will be able to hold shows and concerts of all genres. The use of a movable seat or moving seat, the placement of the seats of various layouts are possible, it can use as a various ceremony and convention. 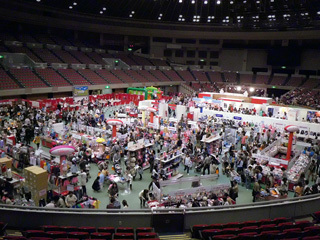 By storing all the moveable seat, arena can be a flat space, it can use as a venue for large exhibitions and product sales. 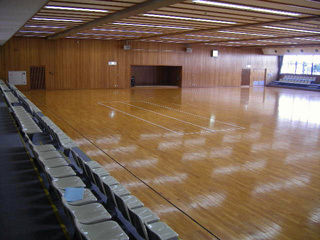 Arena 2, there is a size of 1,638 square meters at 45.5m × 36m arena part. It use as a sport, handball will be one face and tennis has two faces. Basketball has two faces, 9-person volleyball two faces, three faces six-person, table tennis 12 faces, badminton is 10 faces, recreation indiaca is 10 faces. 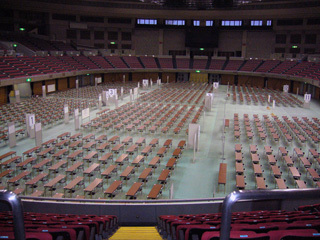 480 seats, the audience has a running track of 180m. There are also meeting rooms for up to 20 people. 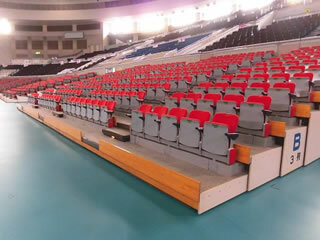 Arena 3, there is a size of 826.5 square meters in 29m × 28.5m arena part. 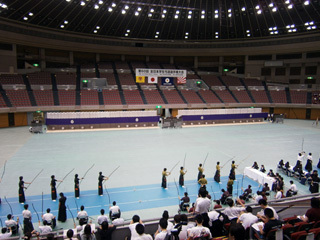 It use as a sport, judo, kendo, karate, naginata is four sides each. 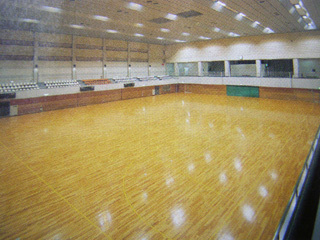 Others can be used in table tennis, and aerobics and dance, etc. There is a 200-seat audience.